We count ourselves as incredibly fortunate to call Southern Oregon home, and as product specialist Kristine West reminds us, we’re also quite fortunate to have such a comprehensive home show in a community of our size. “I’ve gone to home shows in big markets, Sacramento, Seattle,” Kristine said, “and the Southern Oregon Home Show is really impressive, a great event for a town of Medford’s size.” From first-time home shoppers to retired homeowners, whether you’re interested in researching solar panels or simply rethinking your kitchen counters, the Southern Oregon Home Show has something for everyone. At Butler Acura, we’re proud to sell cars and SUVs that protect their value better than any other luxury vehicles. 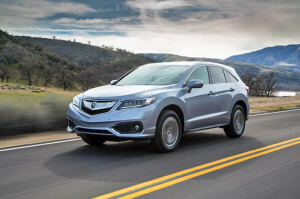 Acura has won the Edmunds.com award for Best Retained Value 4 years in a row, and our vehicles shine just as brightly in their ability to protect their passengers: in 2015, Acura became the first and only company to ever earn a 5-star Overall Vehicle Score from the NHTSA and TOP SAFETY PICK+ rating from the IIHS across its entire lineup. 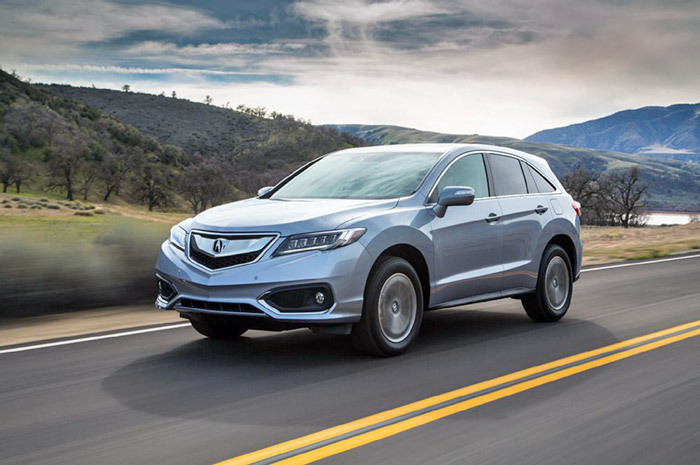 The MDX that we’re bringing to the Home Show is one of the most elegant cars on the road, and we can’t wait to share it with you! « Why Do Acuras Retain Their Value So Well?